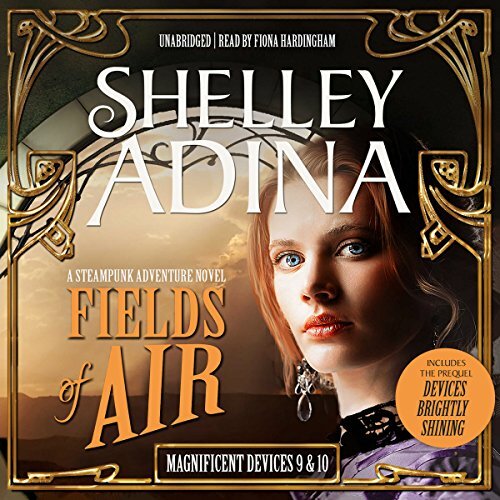 Includes Devices Brightly Shining, a bonus three-hour prequel to Fields of Air! ©2017 Moonshell Books, Inc. (P)2017 Moonshell Books, Inc. I listened to the first 10 on Audible. This review applies to the entire series. I just binge listened to the entire Magnificent Devices series on Audible (how else to spend 12 credits?). I appreciate the author keeping this series fun and clean. (Though there is war violence) I love steampunk but have a hard time with the pervasive sexuality of so many series. I don’t need the selacious to distract from writing ability, story line, character development.